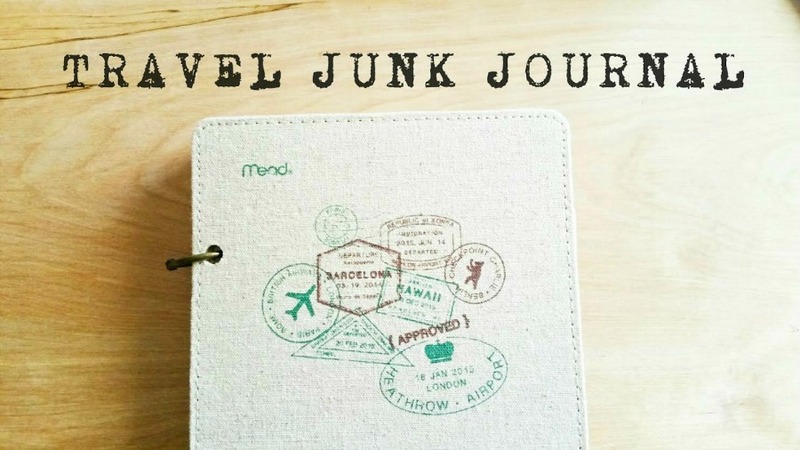 As I was shopping at Target, I came across this wonderful travel journal by Mead. Can't wait to use it! While I wish I could make pretty junk journals like the wonderful ones I come across online and on youtube, this will do for now until I up my game. 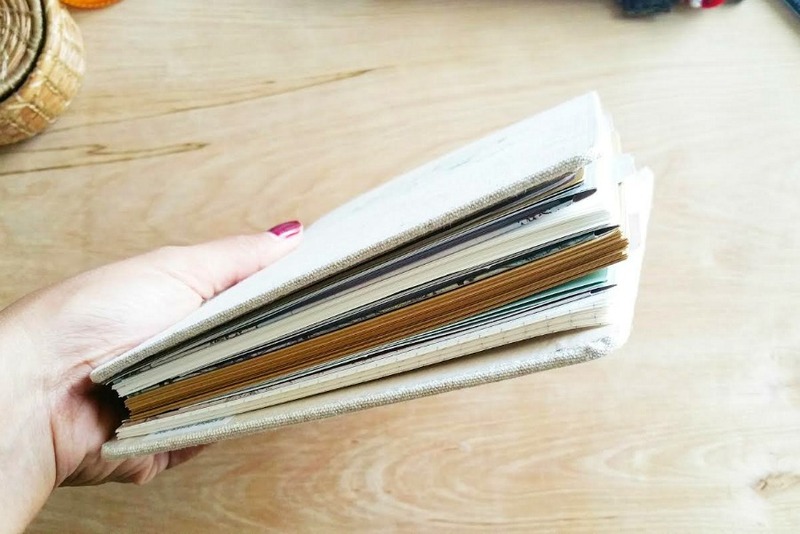 This little journal may be the perfect solution to finally put good use to those travel brochures, receipts and ephemera that have been piling up in shoe boxes all these years. See more of the page details in my video here. Great journal! I was able to order one on line at Target.com. Searched for travel journal mead. Thanks for sharing. 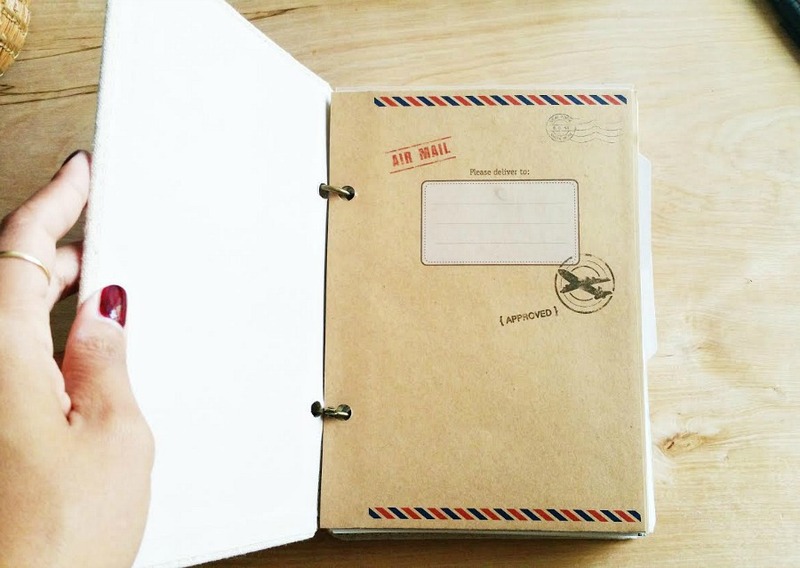 This is an awesome journal! Sold out online but a nearby Target still had a few in stock. Love it! Will probably use some of it's contents with my ephemera saved from a trip to Paris and London to create a memorable keepsake. Have you been able to find refills for it? I'm looking for them. Thanks!